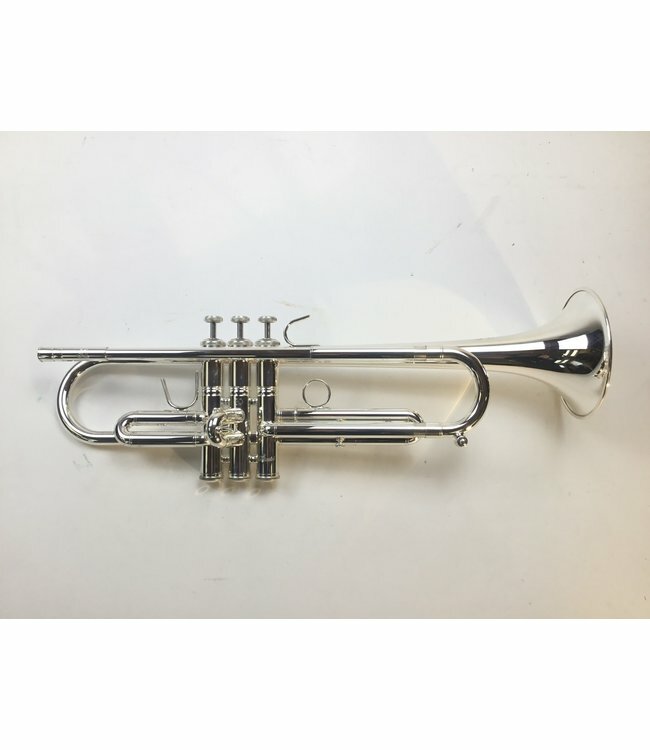 Demo Stomvi S1 Bb trumpet in silver plate. Instrument is in new/demo condition with surface scratching from in-store play testing. Includes original case.